Discovery Notes Found in soil a few feet off of an isolated trail in Hueston Woods State Park the morning after a heavy thunder and rainstorm. 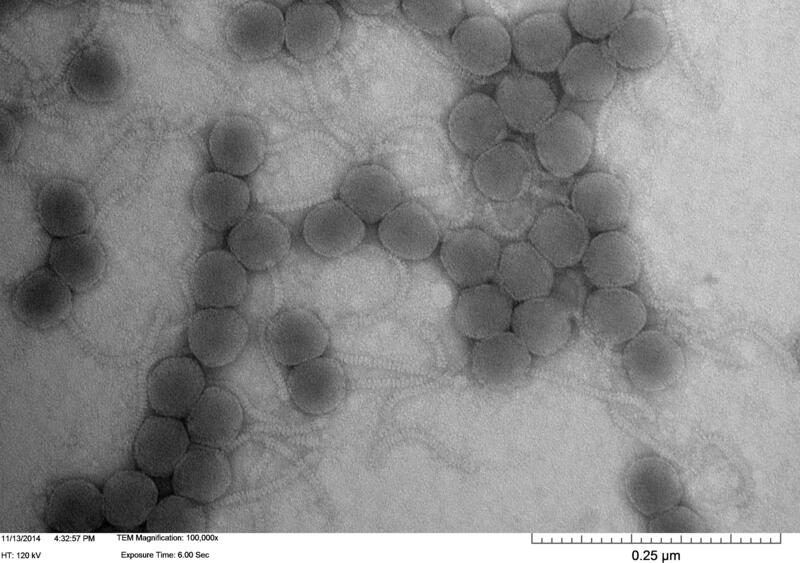 Naming Notes The phage was found to be in cluster K, the first letter of my last name, so I decided to name it after my father Commander Matthew Kurek. 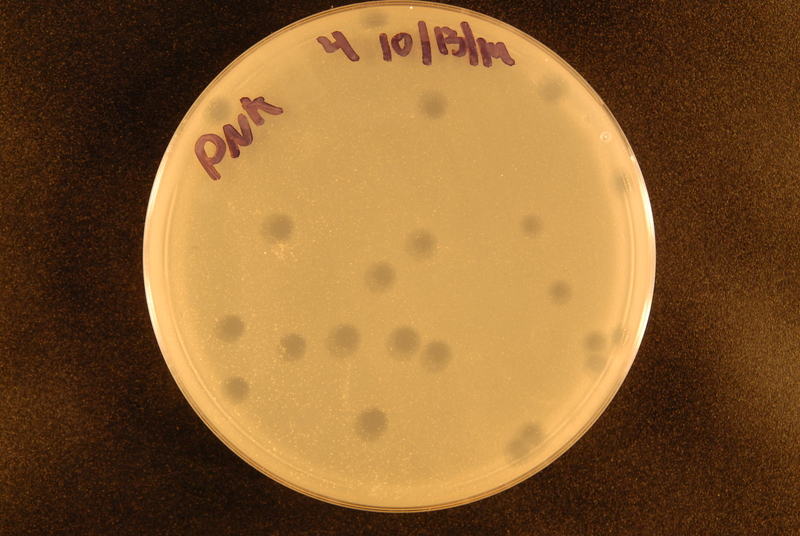 Plaque Notes Phage has been consistently lytic in all purifications - no noticeable mistakes made besides a class-wide contamination that was promptly obliterated.